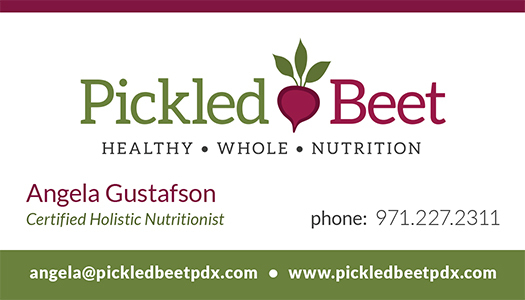 Pickled Beet is owned by Angela Gustafson, a Certified Holistic Nutritionist based in the Portland, Oregon area. After her second baby was born, like all moms, Angela wanted to lose the baby weight and looked to traditional diet programs to help. She read, researched, changed her family’s diet, and became so intrigued with the crucial importance of nutrition that she decided to go back to school to learn about nutrition. 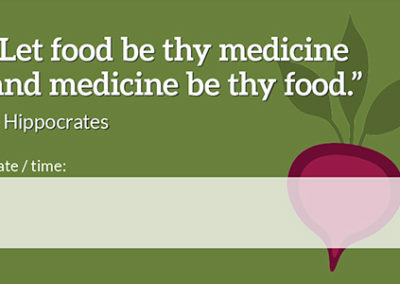 Angela says, “Food nourishes our body, mind, and soul. 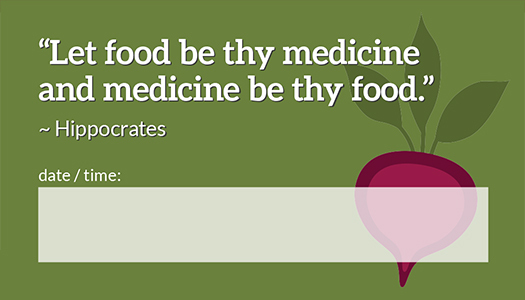 Eat well, and you can maximize your energy and vitality so you can live the life that inspires and excites you!” She makes our lives better by showing us not only how food can significantly improve our quality of life but also how to make it taste amazing. We needed to capture Angela’s vision for her business. After several meetings to discuss her ideas, who her ideal clients were, and where she wants to go with her business, we came up with a name that fit this perfectly (with a P) and beautifully (with a B). 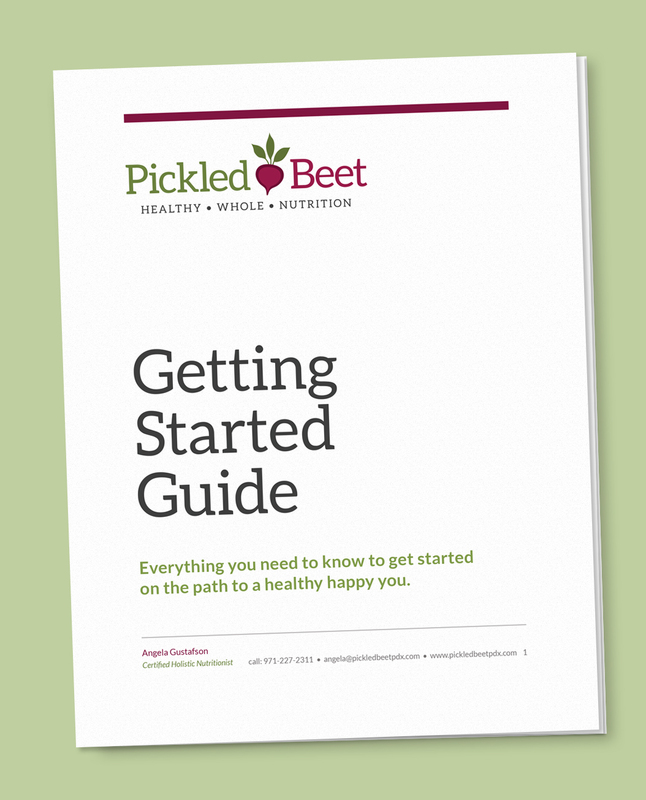 Now Angela needed the full process; a logo, collateral, and a website. 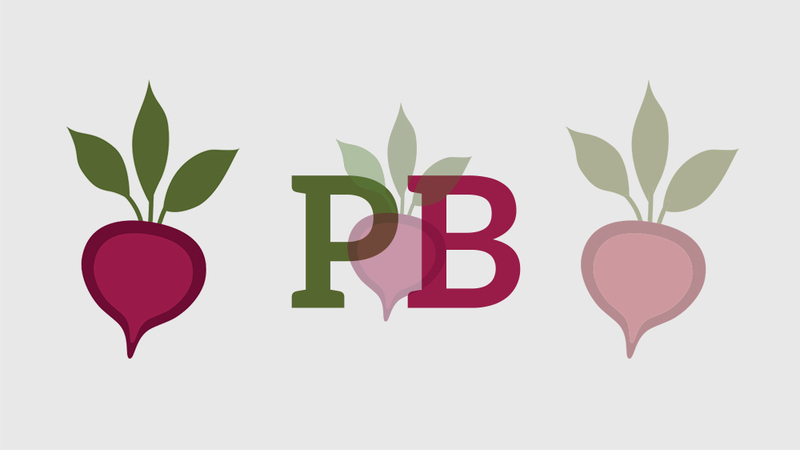 Read the descriptions below for more details on how, once we picked the name Pickled Beet, everything evolved. The collaborative process of branding tailored her vision for her business. 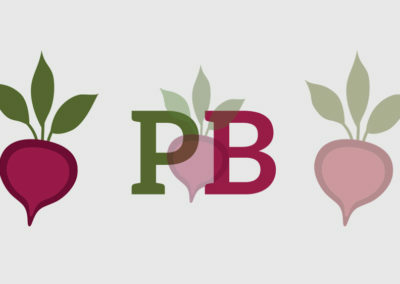 The result was her business name “Pickled Beet,” and her logo, which includes a beet. 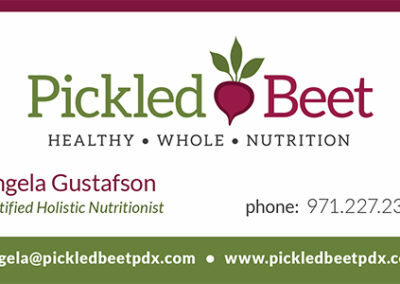 The three words under her main logo are, “Healthy, Whole, Nutrition”, which capture the core of what her business is all about. 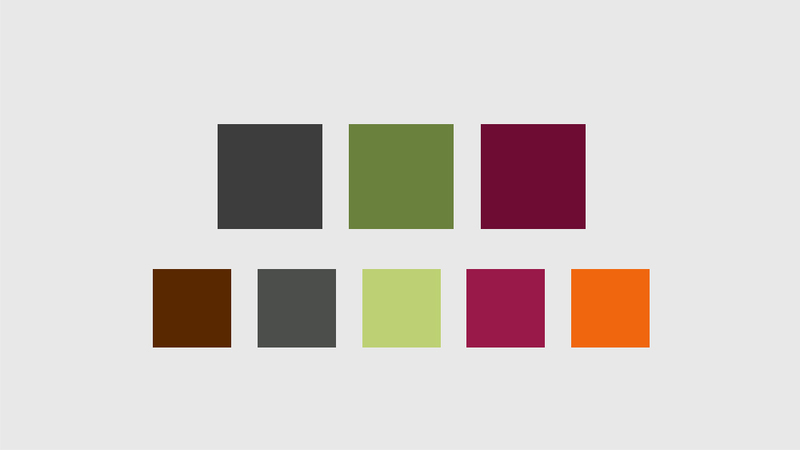 Her signature colors are green and maroon (think veggies). We split those into a couple of shades, added orange for an occasional spark color, along with a stable, earthy brown, and soft dark grays. 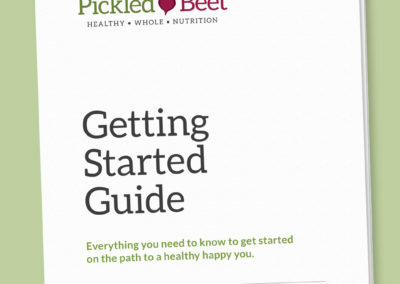 The serifs on the lettering reference the bumps on pickles, but the type is still very clean and readable. Next came the other printed pieces for her business: business cards, letterhead, envelopes, stickers, covers for her Facebook page, social media icon, handouts for some of her workshops and her “Getting Started” guide, which goes out to all prospective clients. This essential guide helps her qualify her inquirers before they become actual clients, a step that enables her to spend more time on those who are truly interested in what she offers. The last thing we built for her was the website. The website has all the information needed for her prospective clients to be able to contact her and encourages them to make a decision to use her services. 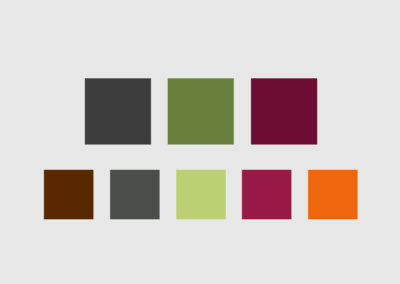 I also created a set of five icons for her main services page which embody each particular service she offers. 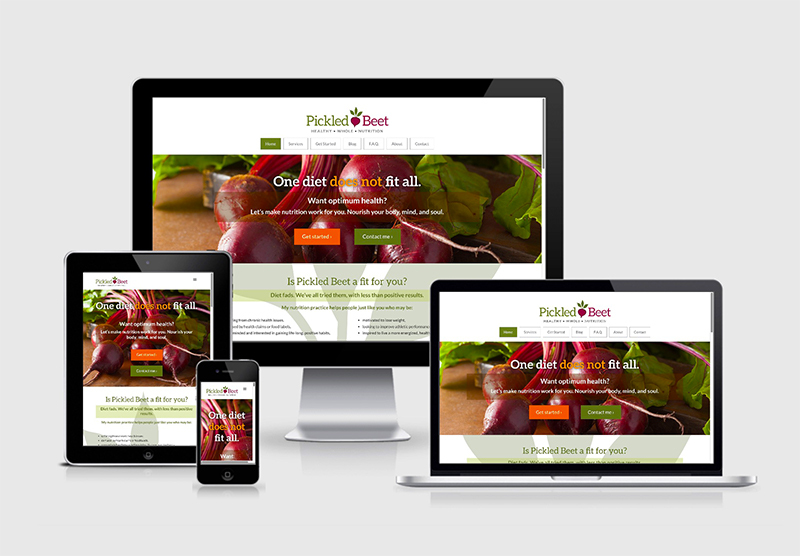 Since the initial build of her website, we’ve done a few updates. We’ve added a section on the home page to showcase other local businesses she supports, and we’ve also added pages to showcase special offer’s and workshops she’s running. Most recently we’ve migrated her to a new WordPress build of her site and, at the same time, gave her site a small facelift. She just loves the new client scheduling feature we added!